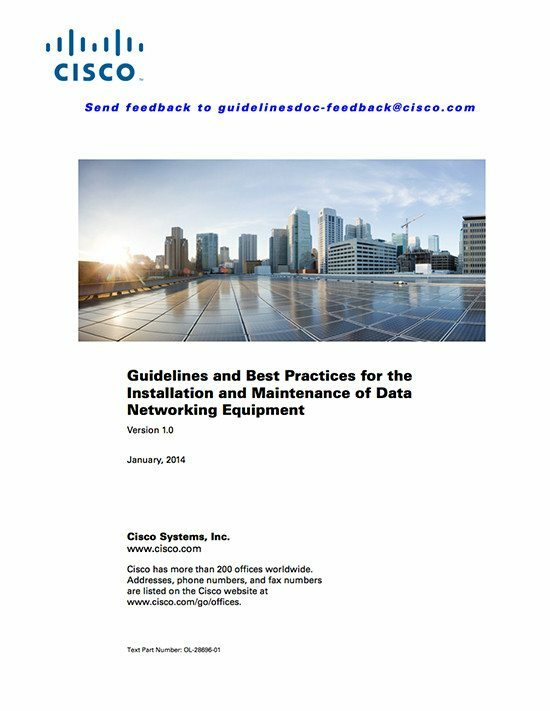 This chapter outlines the guidelines and best practices for the installation of data networking equipment. The information is mainly based on the experience gathered from environmental assessments that were performed by Cisco personnel at customer sites around the world. It also covers a few installation requirements, which are already included in the product’s hardware installation guides, but are often missed!! The implementation of the installation requirements specified in the product’s manuals is mandatory for the proper functioning of data networking equipment. The guidelines and best practices that are explained in this module help improve operations by minimizing the risk of failure, increasing the mean time between failures (MTBF), reducing the installation time, and planning the maintenance costs. Ensure that the cables are not installed in front of the air ventilation grids (as shown in Figure 1) as it leads to improper ventilation, overheating of the equipment, and dust accumulation. Avoid placing multiple cable bundles over each other, or over bundling the cables, as it leads to performance degradation of the cables below. You should also ensure that the copper cables are twisted together for canceling out Electromagnetic Interference (EMI) from the external sources that are not exposed even partially, as it results in EMI issues. Pulling or stretching beyond the specified pulling load rate. Creating tension in the suspension runs. Stapling or applying pressure with the cable ties. 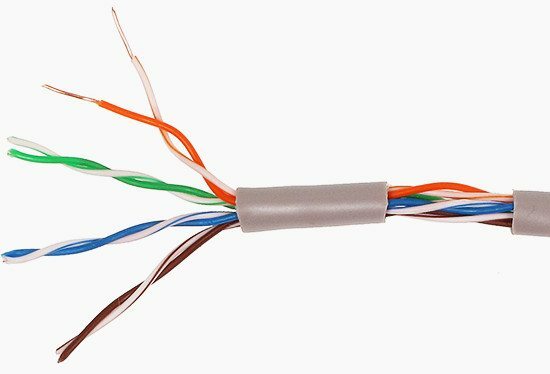 You should reserve the same density of twists in the cable pairs till its termination for horizontal and backbone twisted-pair cabling as applicable. 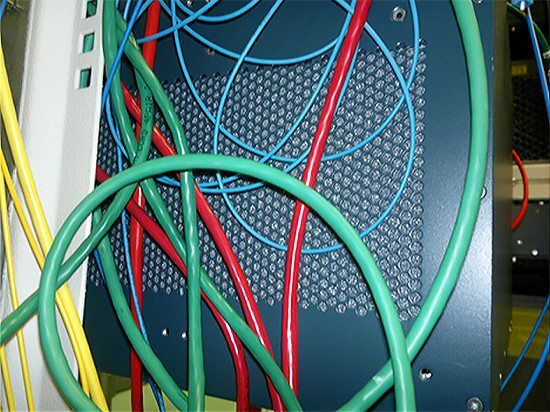 Always avoid using patch cables, which are used to connect data networking equipment to patch panels that are constructed using a solid core STP cable with stranded core RJ-45 connectors. That’s because this can cause failure of the individual cables over a period of time due to connector differences and core size (with no metal to metal connection between the blades of the connector and the core of the cable). Title: Guidelines and Best Practices for the Installation and Maintenance of Data Networking Equipment – Cisco Systems, Inc. 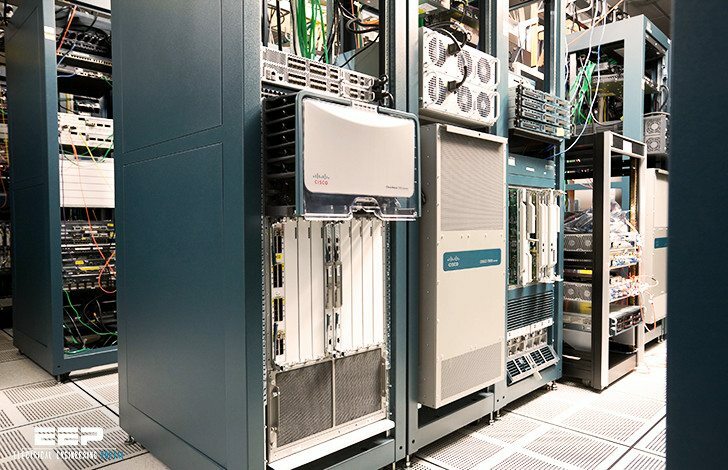 Guidelines and Best Practices for the Installation and Maintenance of Data Networking Equipment – Cisco Systems, Inc. I cannot download any of the guidelines; it says it could not open the PDF. Click on page title and then try again ‘Right here’. It should work.